The process of hiring a Vancouver or Tri-Cities real estate agent can be tiring and frustrating. So what is the process for finding the best real estate agent in the Vancouver or Tri-Cities area? Thousands of dollars are spent monthly by several local estate agencies to make sure that they are easily noticeable, be it through online presence, in the Yellow Pages, or via advertisements on massive billboards in the busiest parts of Washington. Nonetheless, agents that are being massively promoted by lots of advertising are not usually the best as they may not provide what you need. 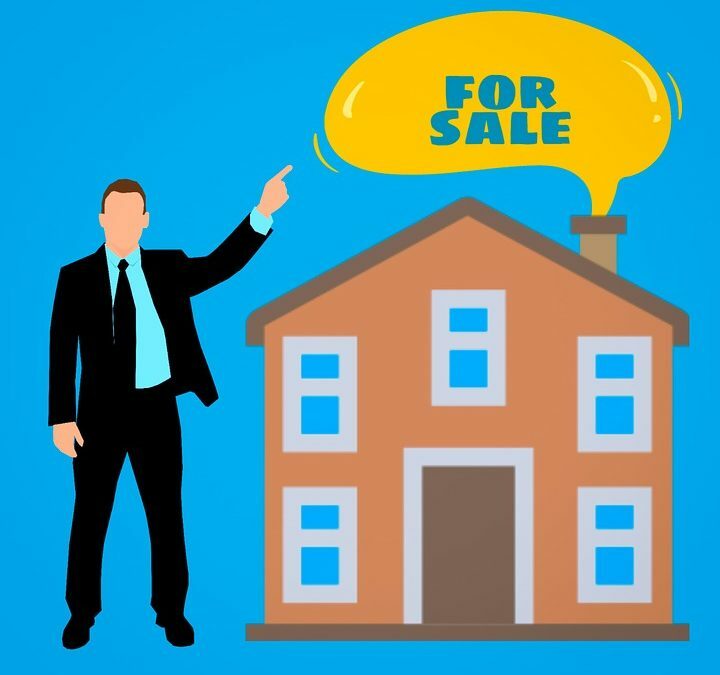 In this article, we’re going to give you tips on how you can find the best real estate agent in Vancouver or the Tri-Cities area of Washington (Kennewick, Richland, Pasco). It’s quite easy to manipulate online reviews for real estate agents. Most times these reviews are nothing more than paid adverts. It is imperative to get truthful reviews about agents that you are considering. Also, any trustworthy and reputable agent would happily provide you with some of their most recent clients. Similarly, reviews are a good way to observe how real estate professionals operate in the real estate sector. Lastly, search for the agent on Google and type in “reviews” after the name of the agent and check the results on Google search. If a series of bad reviews come up on the websites that pop up, do a further check to see if the agent tried to have a follow-up conversation with the negative reviewers to solve the issues. Was there any time during the home selling or buying process that clients were happy or unhappy? What of properties of similar size? Have you worked on any properties in my area? It’s important that you select an agent who is knowledgeable about working with homes like yours. Go to the real estate regulatory authority in your state to authenticate the agent’s license. When on the website you could also periodically check for any regulatory complaints and actions against the agent. Ask the agent how long they have been in the business of buying and selling homes. If the agent represents an agency, you need to know how long they’ve been in that agency and their past times with other firms. How many people have made inquiries about the home? How many people that made inquiries are likely to buy (not just hagglers)? What other properties in this area are up for sale? What is their asking price? At times, it’s best to go direct. When looking for local real estate agents in Washington, ask them how they intend to sell your home that is different from what other agents have proposed and wait for their response. Frequently, the good real estate agents usually have a plan on how to market your house and to make potential buyers notice your house in an immense way. Most times, home sellers in Vancouver, WA or Tri-Cities, WA usually want to give their properties to the cheapest-priced estate agent. This isn’t the best especially when you take a look at the figures… supposing a real estate agent’s commission is about 3% on a $100,000 deal… that’s a whopping $3,000 fees just to one real estate agent (it’s usually two agents, one representing the buyer and the other representing the seller, and both earn commission)… this is expensive. This requires you to do a proper research before deciding on a flat fee or low-priced agent as it could connote that you are getting poor service. The best WA real estate agents have efficient marketing systems they employ to sell houses quickly at a high price. Even if there is a need for your house to be sold at a 1.5% fee, check properly if you’ll be saving money in the long run. This is also the same when you need to sell your home to a local real estate company such as Summit Development. Those with the highest offers aren’t always the best. Check the terms and conditions of the deal from the house buyer and quickly close the deal because as every month passes you’re losing money (paying tax, mortgage, utilities, insurance etc.) to secure the property. It is advisable to stay away from any inexperienced real estate agents. They could be beginners who would do anything for that initial sale, including not getting you a good deal. Make sure you hire a good real estate agent who would make the sale of your home a painless experience and work in your favor. So, do your necessary research and select a local Vancouver or Tri-Cities real estate agent. If there is a need for you to sell your home quickly, we could make an all-cash offer on your home. We can prepare a no-obligation offer in 24-48 hours and that option could be compared with that of a real estate agent.